Mombasa based singer Susumila has reportedly separated with his wife 11 months after they tied the knot in posh wedding on October 22, 2015. According to sources, the two parted ways early this month due to irreconcilable differences. It has been reported that Susumila’s actress wife, Kibibi Salim, “run away’ from the Hidaya hit maker in July to give birth at her parents’ home. She welcomed their baby girl in August, but she is yet to return to her matrimonial home. Kibibi confirmed the separation to coast blog, Ommydallah. “Yes it’s true we separated and am back at my parents house. The reason is not that important for now. Just know that we are no longer together. I can’t complain because it’s all God’s plans. He (Susumila) still remains the father to our daughter,” said Kibibi. 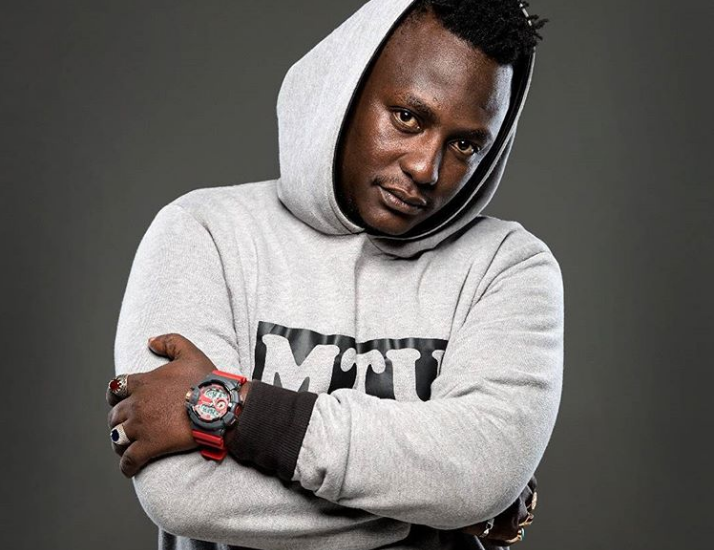 The source further claimed that the singer has already informed Kibibi in writing of an impending divorce. The process is awaiting Chief Kadhi’s approval for it to be deemed as formal and legal. 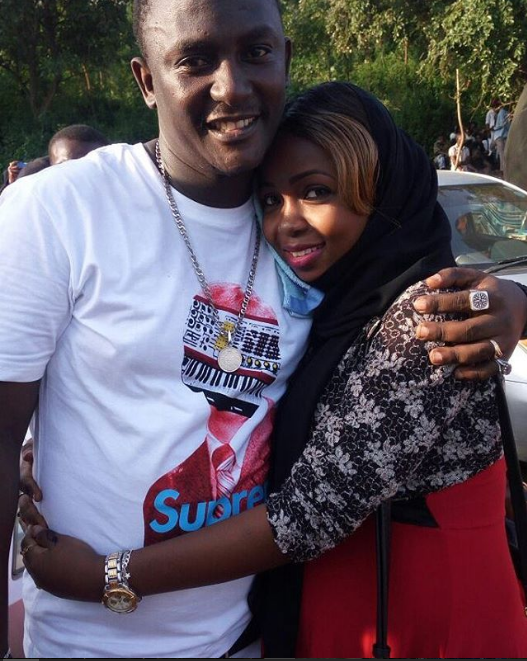 Susumila divorced his first wife Ruth Jimmy just a few months before walking down the aisle with Kibibi Salim.